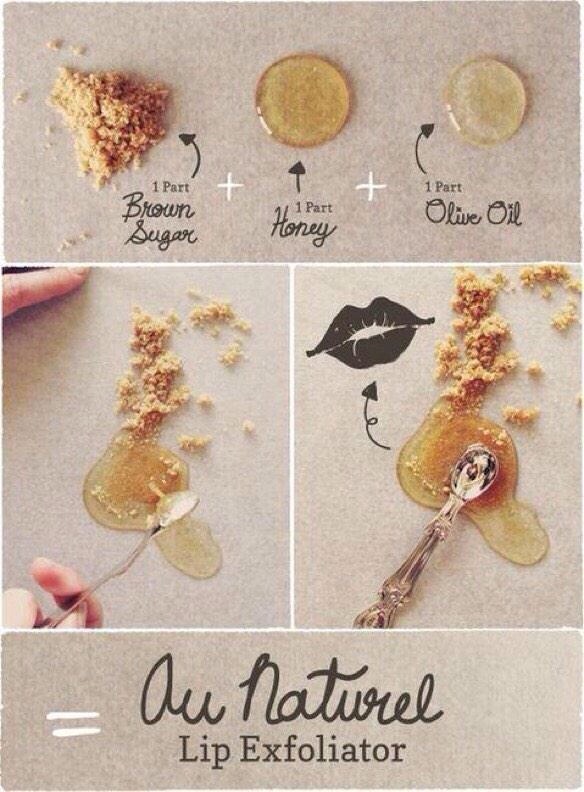 Guide to keeping fabulous luscious lips! I tried this lip exfoliator a few weeks ago and my lips were so soft after ! 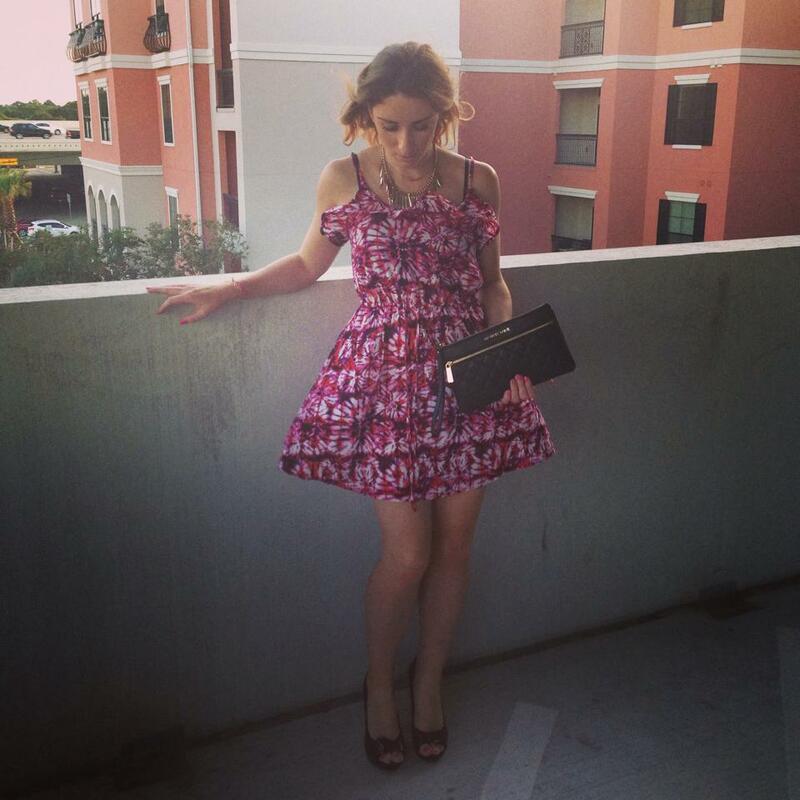 I just started a blog, don’t hesitate to take a look ! Previous Entry Voya – Totally Balmy – Totally Amazing!